Written on Jul 31, 2017 . Posted in Kheis Solar Project. 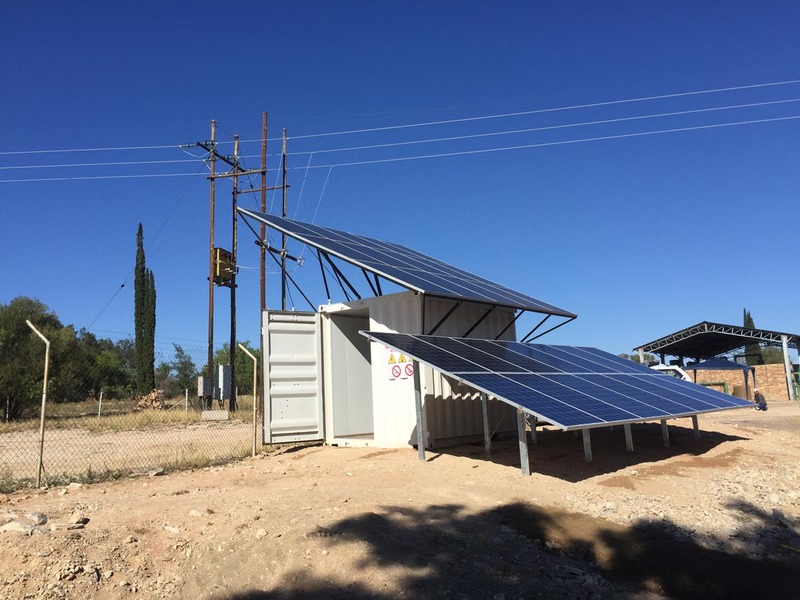 Specialized Solar Systems, Kheis Municipality, Red Flow Advance Energy Storage and Peer Africa officially launched the competition for the 1st phase of a powerful Hybrid Solar PV Water Treatment Works backup power supply micro-grid energy solution in Groblershoop, South Africa. A ‘groundbreaking’ first – the auspicious occasion was attended by municipality officials, company representatives, solar energy enthusiasts and many locals. 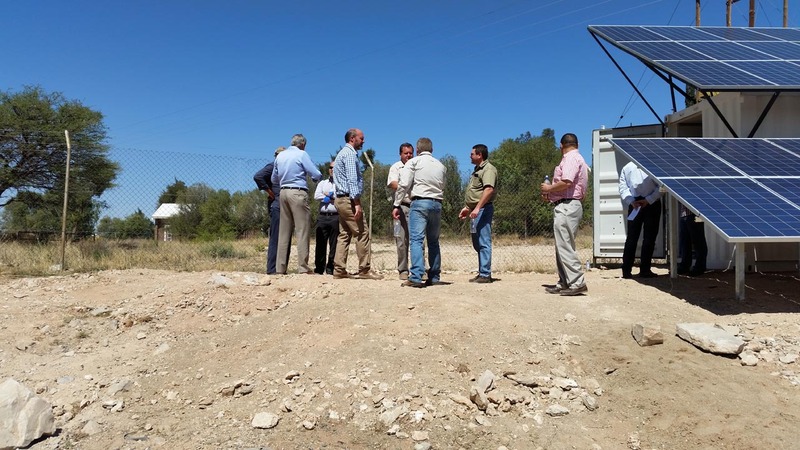 The Hybrid Solar PV system used for this pilot project is currently in its first phase of supplying solar generated energy to power the water pumping equipment for the Water Treatment Works (WTW) using the revolutionary Redflow Flow Battery System for energy storage. 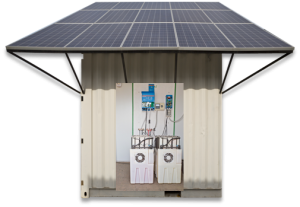 The occasion was met with keen interest from other African countries, mines, shopping centers, etc as the contained micro-grid unit is quick to setup, powerful and has a multitude of practical applications. 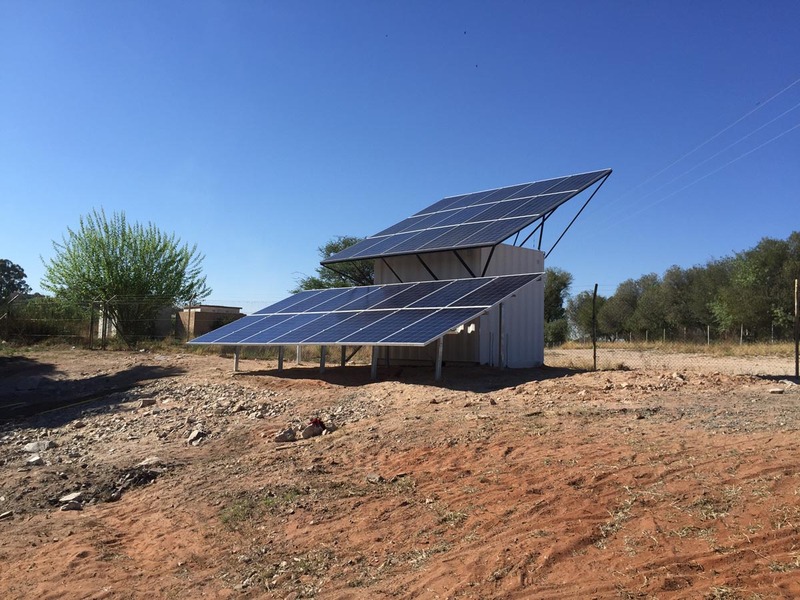 Specialized Solar Systems has an additional 500 DC Micro-grids systems (SS20-75DC) in the area that efficiently supply’s solar energy in the houses of locals where grid power is not available.